New Leaf Naturopathic Health is located in Sydney’s Inner West. 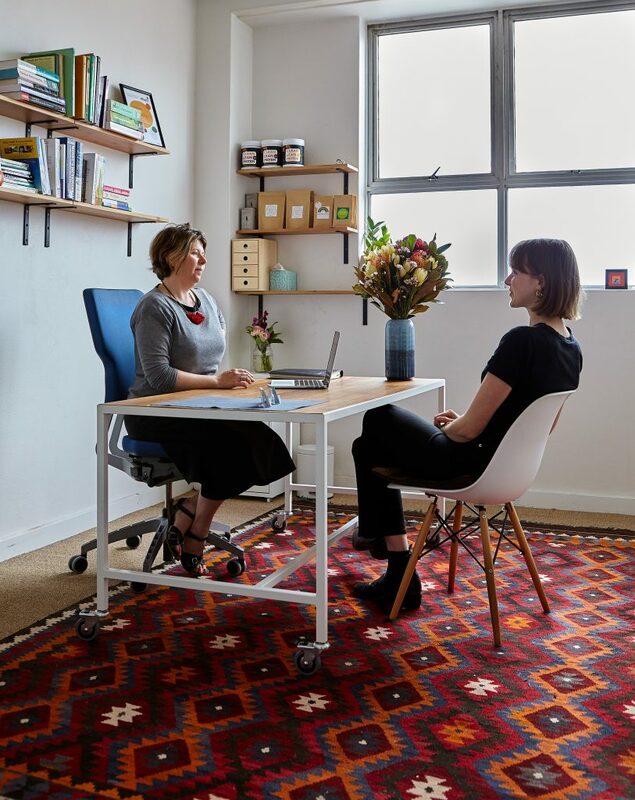 Sydney naturopaths, herbalists and nutritionists Hannah Boyd & Sarah Fehlburg are available for naturopathic, nutrition or herbal medicine consultations 5 days a week, including Saturdays. 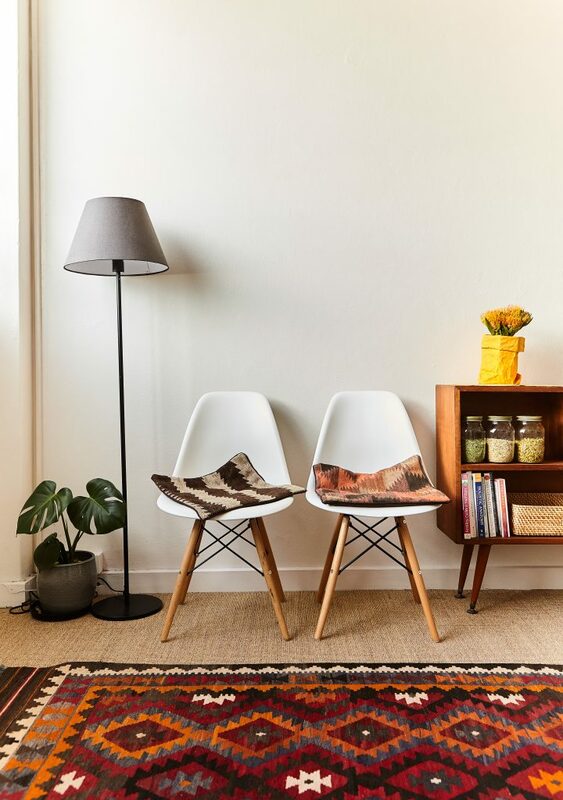 Level One, 1/70 Shepherd St, Marrickville. The clinic is open 5 days a week, Tuesday to Saturday. The Marrickville clinic is located on Shepherd St which runs off Addison Rd and near Illawarra and Victoria Roads. We are part of Level One Community – a wonderful, modern warehouse collection of like-minded and creative businesses. Our clinic rooms are private and comfortable. We are an ACON recognised Safe Place. This means we are welcoming, supportive and actively engaged with LGBTI communities.